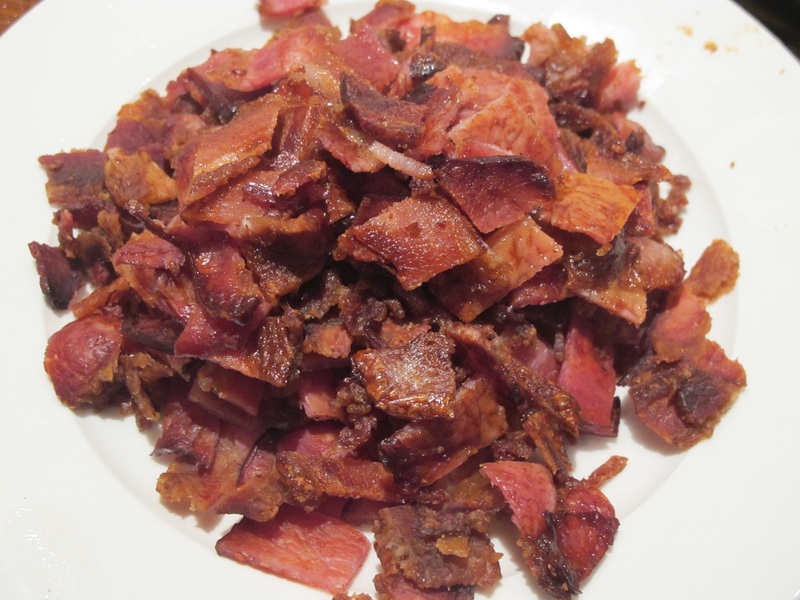 Last week was bacon week and one of HCH’s good friend Mr GusFace Grillah has been smashing out some superb bacon dishes! Hopefully next year we might be able to do a colab! 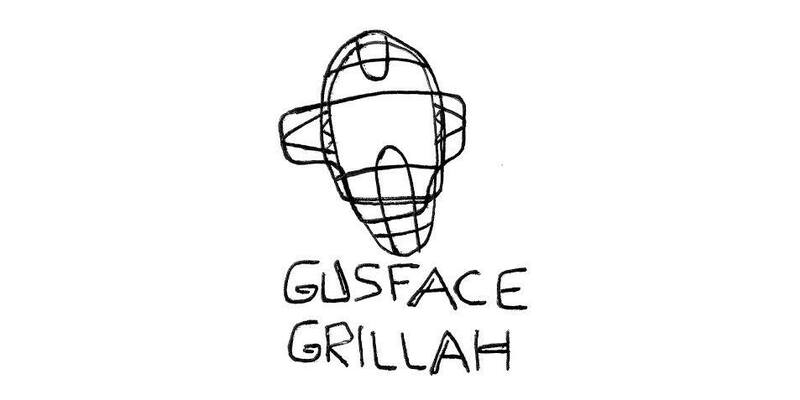 I have been a bit busy for the time being and will let you guys know the news next week so please head to GusFace Grillah and get cracking on some big bacon dishes!